We know how stressful this time of year can be, trying to find cool and exciting gifts for friends and family isn’t always an easy task. That’s why your good friends here at Roberts Radio have done the hard work for you and rounded up great gift ideas for everyone on your list – don’t forget to check it twice! 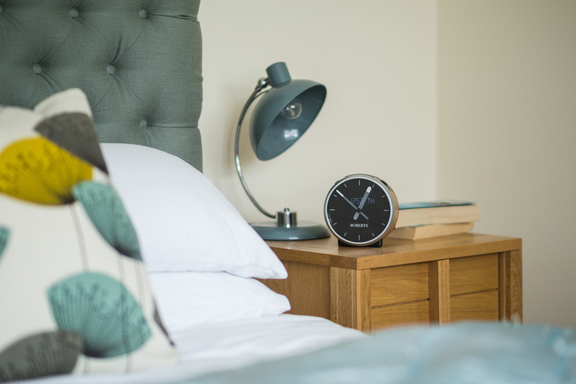 Striking design and fantastic clock radio features makes Ortus Time the ideal bedside radio. 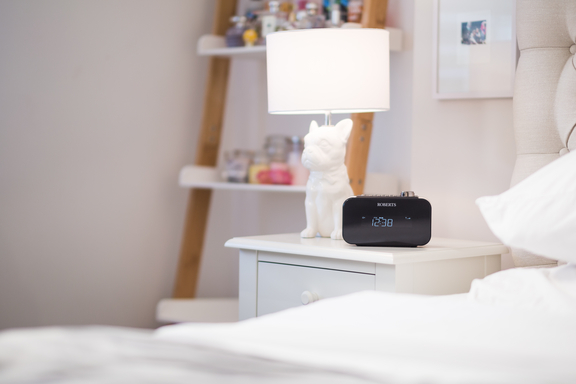 Boasting built-in DAB+/DAB/FM wavebands, USB smartphone charging, 2 alarm timers, and an auxiliary input socket, Ortus Time is a clock radio with a difference. 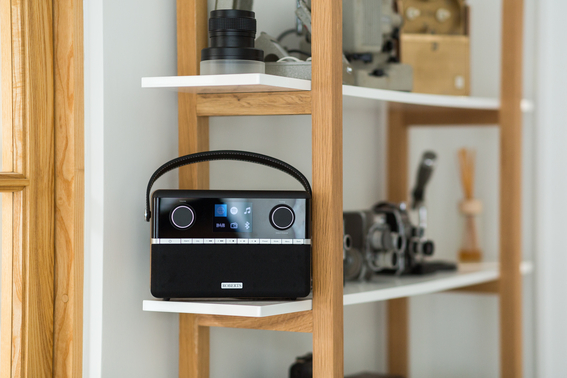 The award-winning Stream 94i Smart Radio delivers all of the functionality of its predecessor, Stream 93i, now with added Bluetooth. Use Stream 94i as a stylish speaker and stream your music collection from your smartphone. Featuring built-in FM/DAB/DAB+, built-in wireless connectivity, access to millions of songs via Spotify Connect and a choice of 20,000+ internet radio stations and podcasts. What’s more, you can listen to your personal music collection by streaming direct for your PC/Mac/NAS via Music Player, plus it’s easily controlled with the free UNDOK iOS/Android smartphone app. 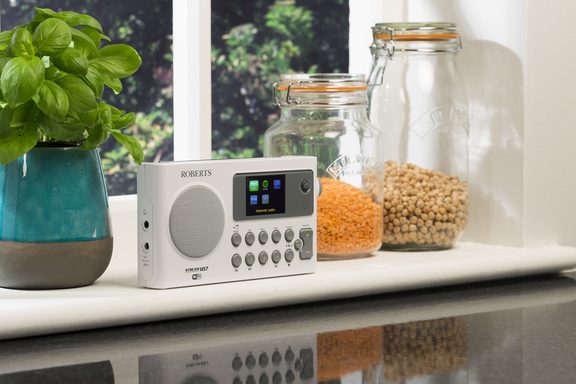 The Stream 107 Smart Radio delivers built-in FM/DAB/DAB+, built-in wireless connectivity, access to Spotify Connect and a choice of 20,000+ internet radio stations and podcasts. Listen to your personal music collection by streaming direct from your PC/Mac/NAS via Music Player. Add batteries and it’s portable too! Thanks to the free UNDOK iOS/Android smartphone app, the Stream 107 can be controlled remotely. 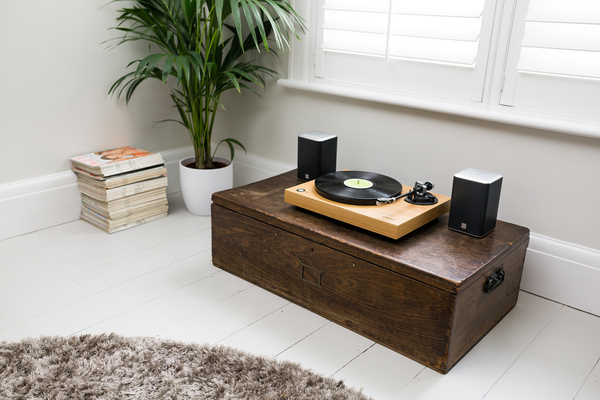 audio product with a spare auxiliary input – including sound systems, radios and multi-room speakers. The RT100 also feature USB connectivity, a removable headshell and replaceable cartridge, adjustable tracking force and anti skating control. Click here to find your local Roberts retailer.